5 Words: Family, love, learning, hope, Minecraft. When I finished this book, I actually struggled to review it. Because all I wanted to do was play Minecraft. I have to be honest, Alex is a bit of a douche. And he's a pretty useless one at that. He's so selfish that I found it hard to sympathise with what he was going through. But Sam? Oh man. Sam didn't just tug at my heartstrings, he pretty much ripped them out. I wish that I had been able to experience Jody's side of the story, because even though we don't see her much I was drawn to her. 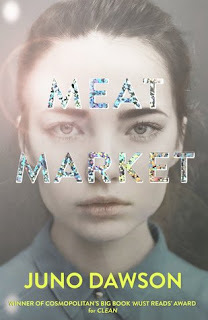 The characters are excellent and I was surprised at the emotions they provoked. 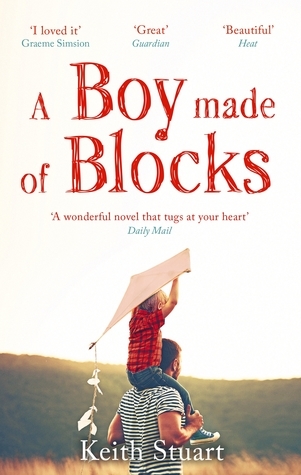 I read this book slowly and savoured each page. 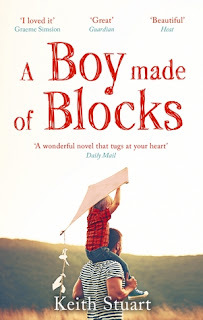 A Boy Made of Blocks is not an easy read. It's not light hearted and uplifting. But it is accessible in it's style and you'll likely learn something. I don't have much personal experience with autism, what very little I knew was because of my friend's brother. A side effect of this story is the educational aspect, and it wasn't something I realised until the end. This book was a bit of a struggle at times, and I had to read it slowly, but it was absolutely worth it.